As the holidays get closer, the fudge making is on the rise! 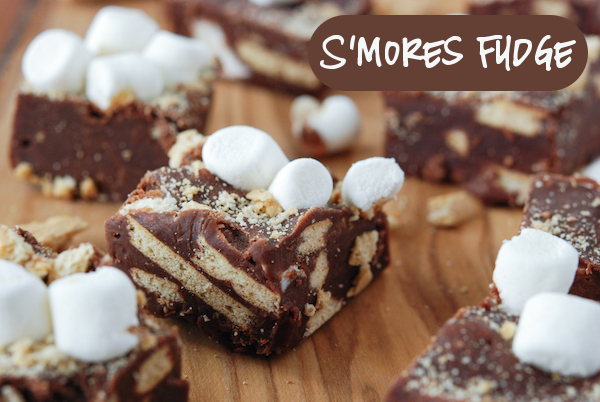 Get creative with your fudge recipes this year and try S’mores Fudge! This recipe can be found over on The Novice Chef!